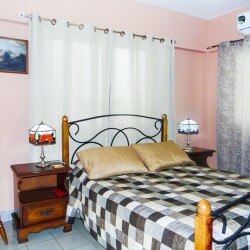 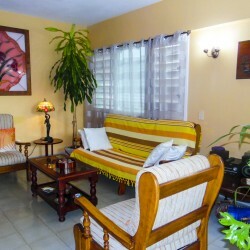 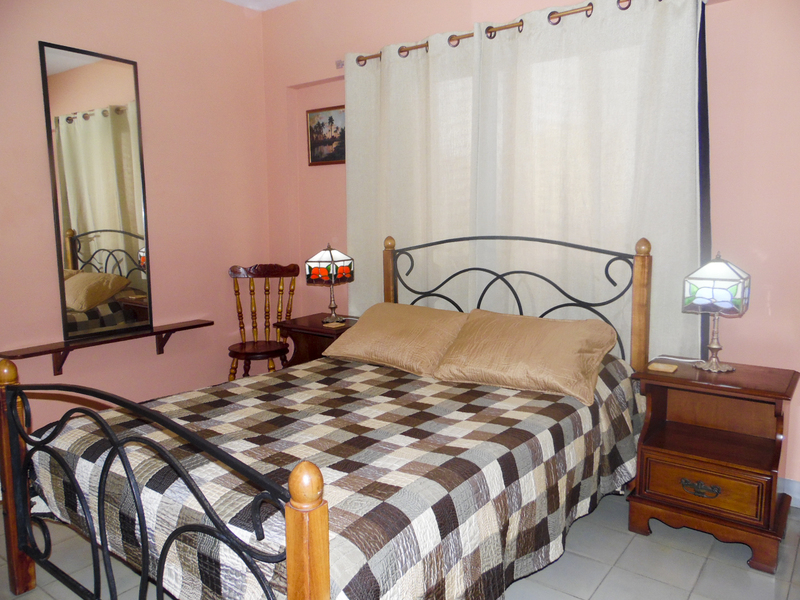 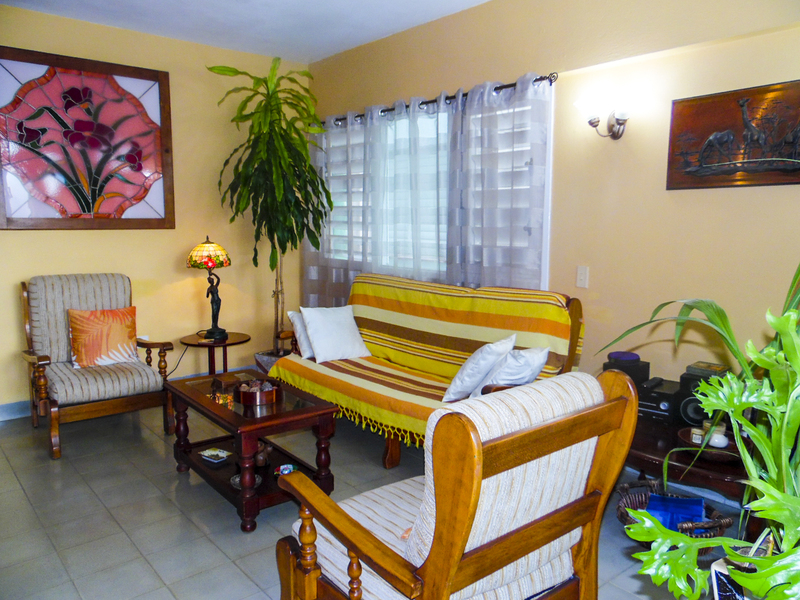 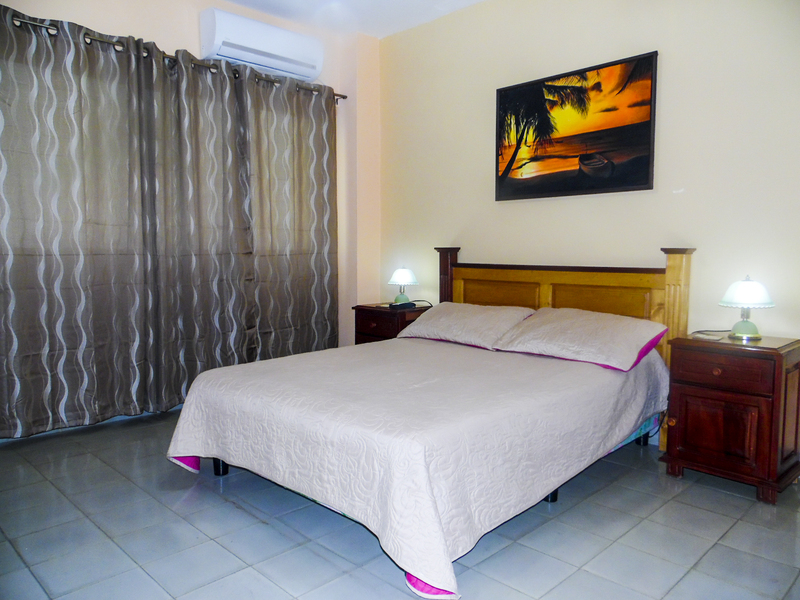 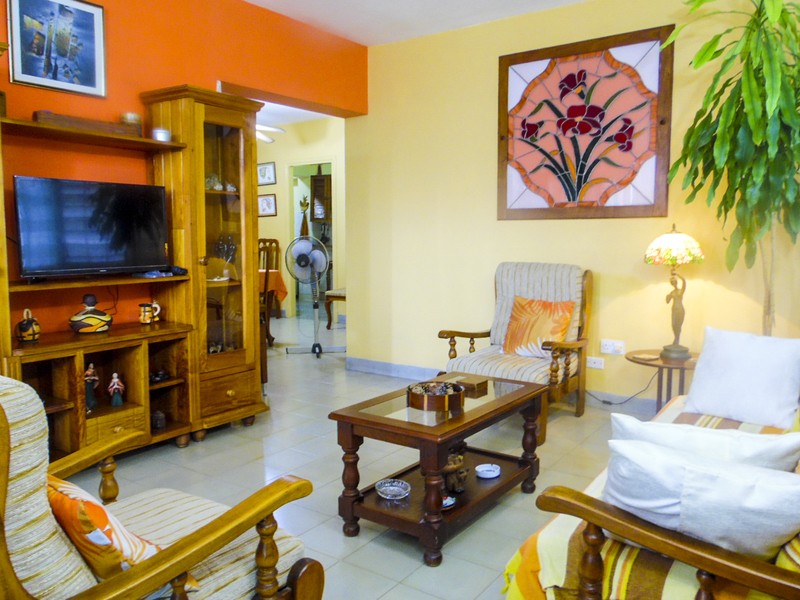 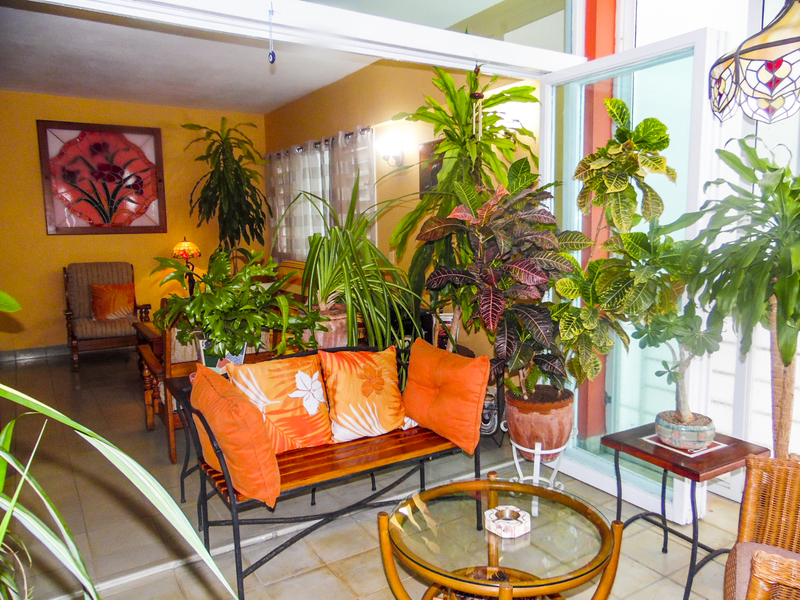 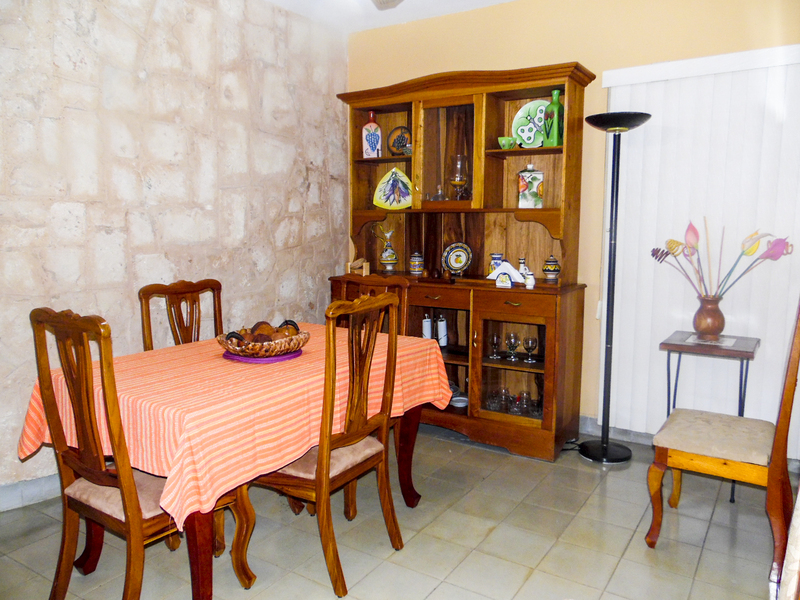 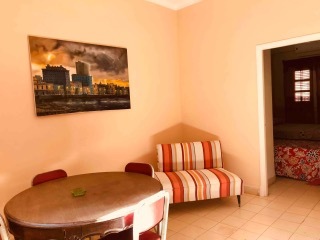 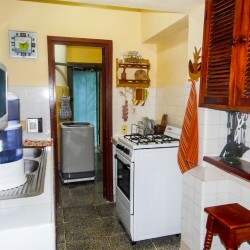 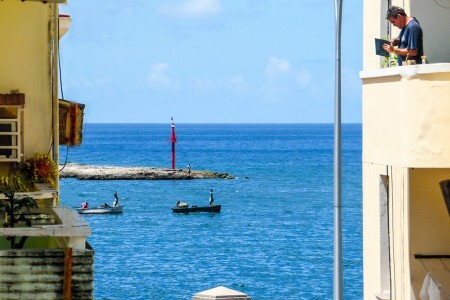 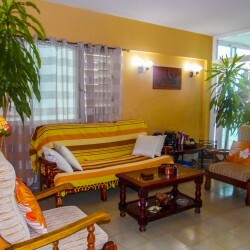 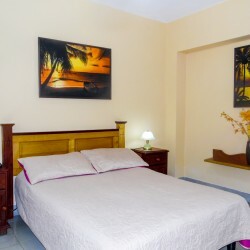 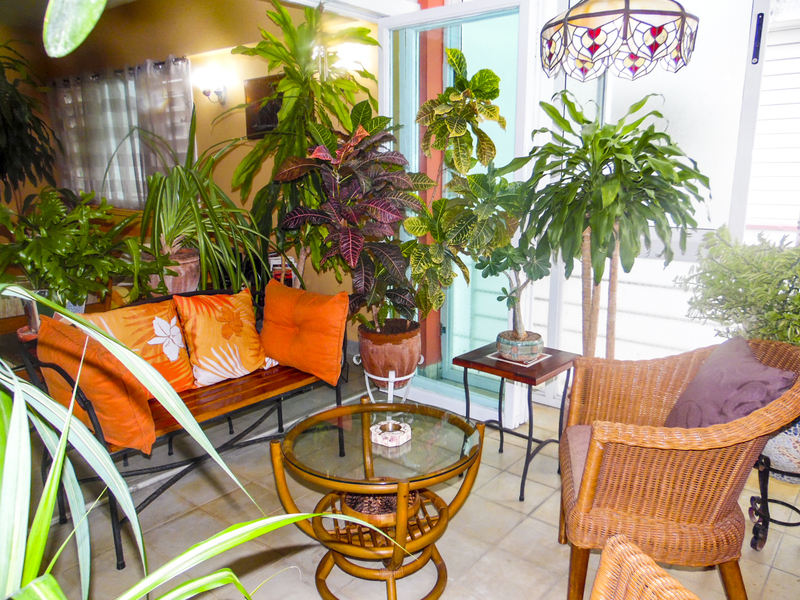 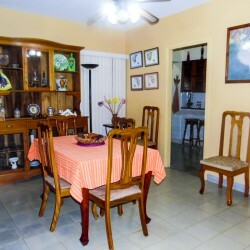 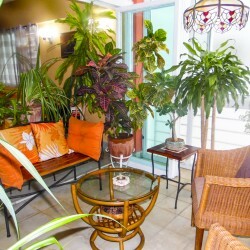 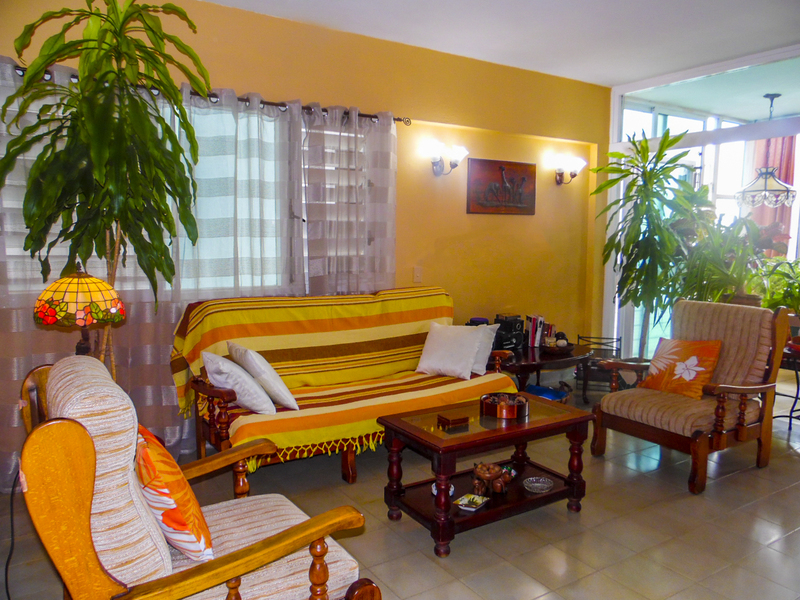 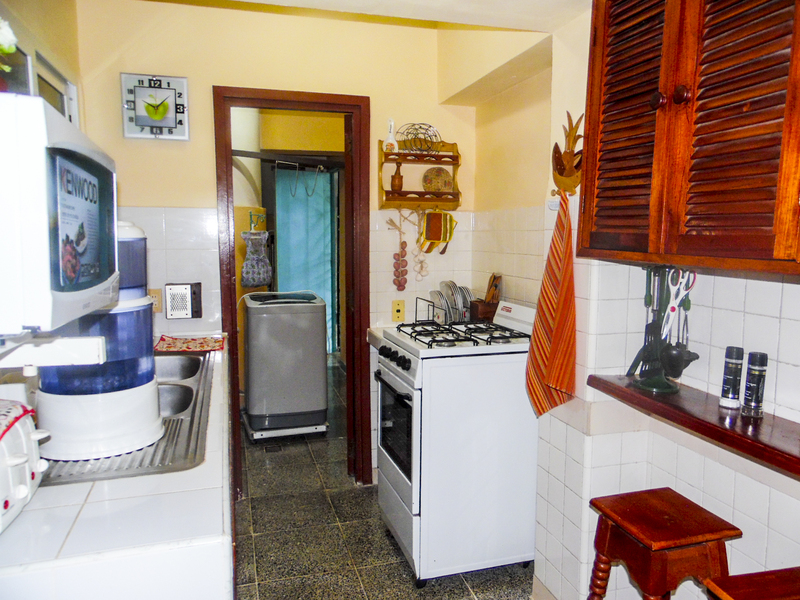 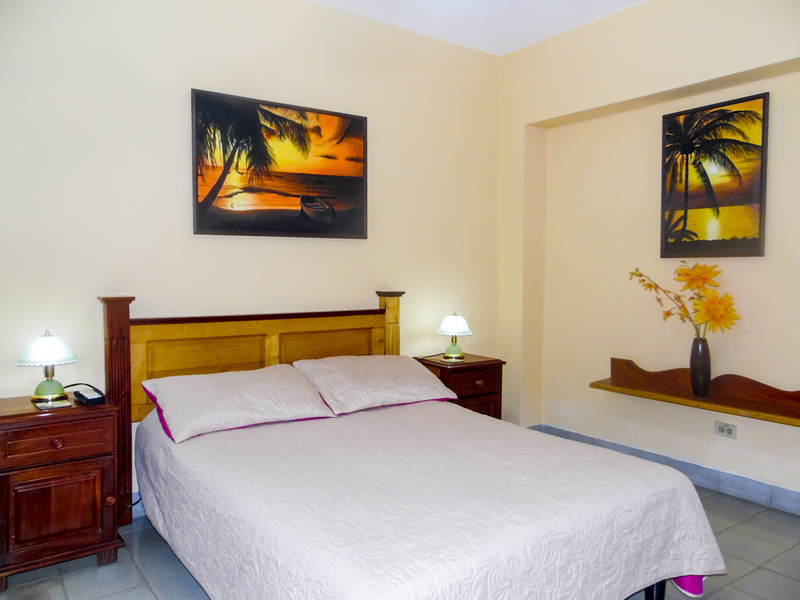 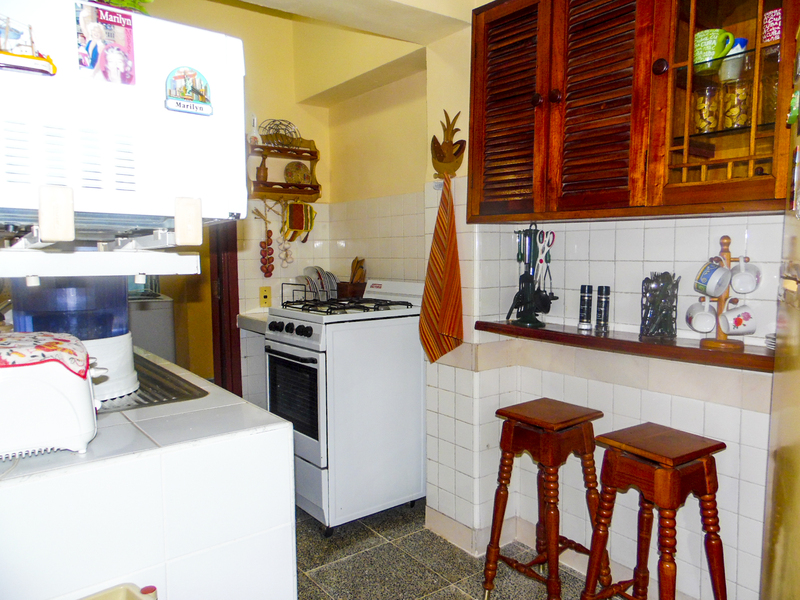 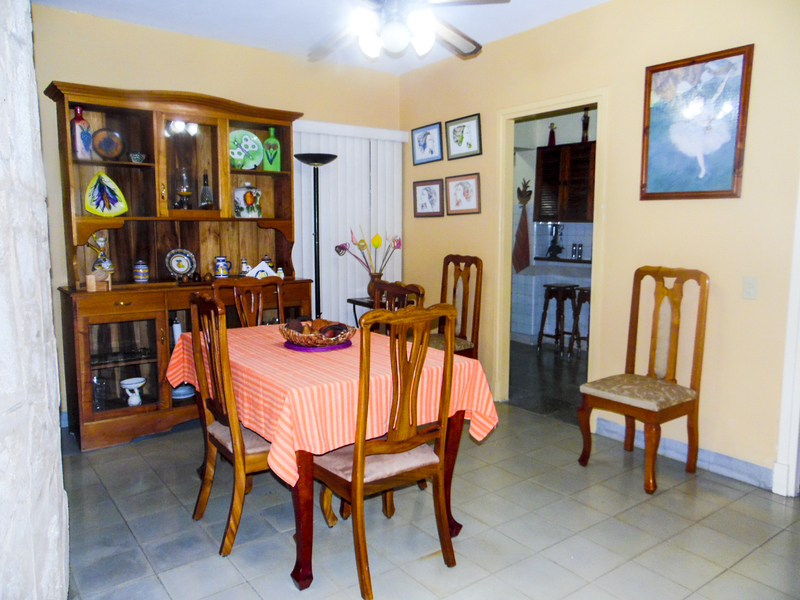 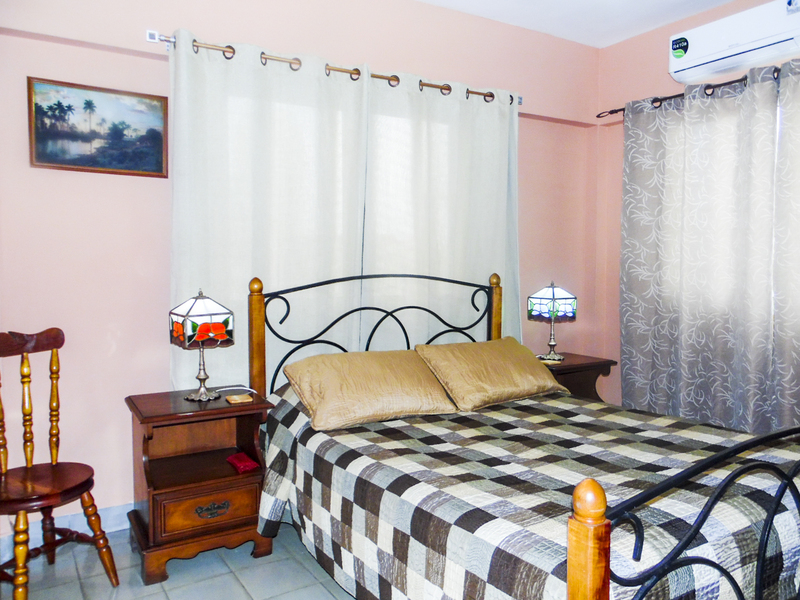 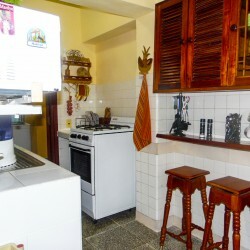 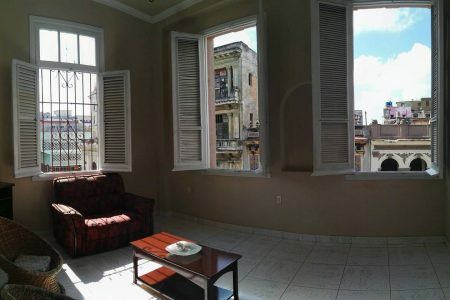 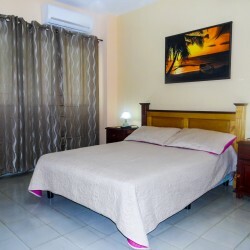 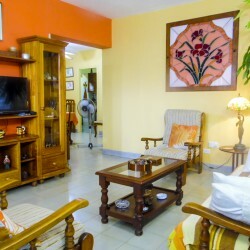 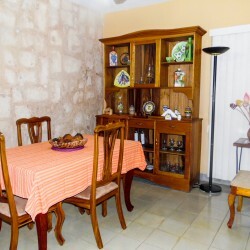 Cozy apartment in Vedado, close to Cohiba and Riviera Hotels. 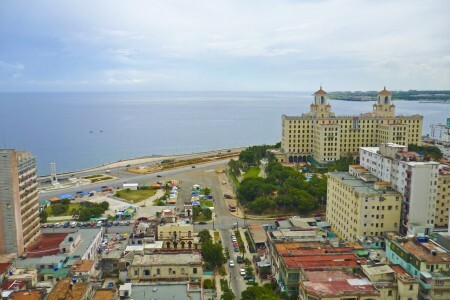 This is a great area in Havana plenty of restaurants, discos and bars. 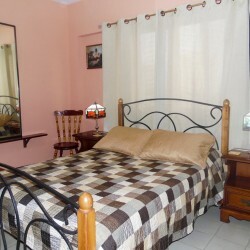 The apartment has two bedrooms and capacity for 4 people. 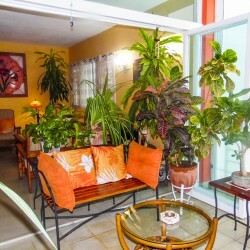 You will enjoy a formidable space with a very nice terrace planty of plants and paceful envayroment.